Yeh Rishtey Hai Pyaar Ke: What Mishti gets arrested? 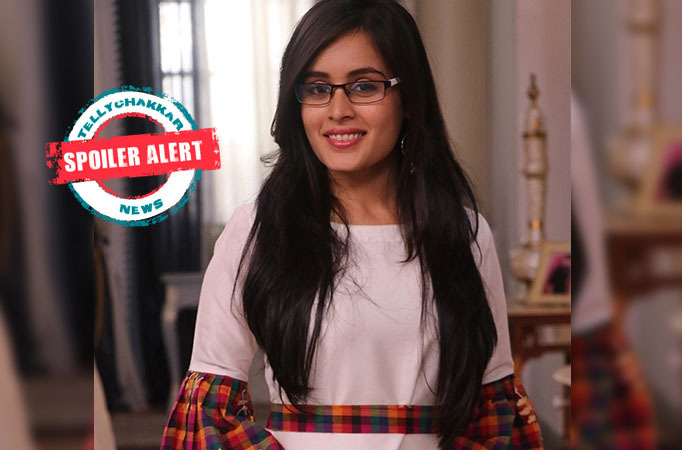 MUMBAI: In the upcoming twist of Star Plus’ Yeh Rishtey Hai Pyaar Ke produced by Rajan Shahi, the viewers will witness an interesting drama as Kunal (Ritvik Arora) finally confronts Meenakshi (Rupal Patel) for Mishti (Rhea Sharma) Kuhu (Kaveri Priyam). It was earlier seen that Meenakshi calls police home to get Mishti and Kuhu arrested in Ketki’s runaway case. Abeer (Shaheer Sheikh) somehow manages to save both the girls by proving that he too was also present and Mishti Kuhu is innocent.